We’ve had a very fulfilling and enjoyable year working with managers and teams in 2016. The organisations that we’ve worked with have ranged from start-ups to large corporates in the life sciences / biotech, management consulting, government organisations, the legal profession, the automotive industry and others. We have worked with line and project managers, library / information management and IT professionals, scientists, sales staff, HR and finance directors and more. We thought it would be fun to celebrate our work with this community by putting together a mixed platter of insights and highlights that our readers might find interesting and helpful to sample! We are social beings! How we communicate is fundamental to achieving anything in work as in life in general. Building rapport provides an invaluable starting point for effective communication. We can also be so much more effective if we use our ears and our eyes to ‘tune in’ to the people we are interacting with. We introduced a stand-alone course on “Effective Communication and Influencing” this year, evolved our module on this topic in our “Introduction to Management” course, and explored communication skills in a team building exercise. We also touched on the subject in a tailored version of our “Good Practices in Knowledge Sharing and Collaboration” course. There are powerful insights to be gained on communication styles from NLP’s representational styles, and from the MBTI sensing / intuition, and extrovert / introvert preferences. We also gained some new insights from Appreciative Inquiry to hone our skills in listening and in asking effective questions. We discovered that coaching skills are not only a powerful asset for managers, but can be a useful one for peers working within a team. They help the ‘coachee’ to develop their own resources for problem solving and decision making, and of course develop those listening skills for the coach. We enjoyed experimenting with the T-GROW variation where the coachee gives an initial definition of the topic (T) to be explored, before firming up on the goal (G). Appreciative Inquiry introduced some additional variations with the 5-step approach that emphasises the goal to be moved towards rather than away from (Define), and powerfully engages the emotions in the goal to be achieved (Dream). We’ve addressed topics such as transitioning to management, and developing management skills, career development and carrying out appraisals. Several members of our team are able to deliver this coaching, and it’s been a pleasure to add John Hicks to our team to help us with this as well as with our courses. These two topics are the ones around which the most light bulbs seem to go off with the managers on our Introduction to Management course. They realise that simple questions like “What do you enjoy most about your work?” and “What do you enjoy least?” can give them tremendous insights on what motivates their direct reports, and so manage, influence and develop them accordingly. And they realise that effective delegation can make a big difference to their own productivity, as well as the motivation and development of their team. The RSA video of Dan Pink on motivation continues to be a winner! We use whichever personality tools are most appropriate to the client and the situation that we are supporting. These two are amongst the most popular. We are now using the full Belbin questionnaire in our Introduction to Management course, and the insights our delegates gain from the feedback from observers are very powerful. They illustrate how we can adapt our behaviours to the people we are interacting with, and the range of skills that we can draw on to enhance the performance of our teams. This is another module within our Introduction to Management course, and Elisabeth also delivered it as a stand-alone topic for TFPL. We like how this light-hearted video illustrates the Thomas-Kilmann model for conflict management. We’ve had a tremendous demand for training on performance review processes and conducting appraisals, not only for managers delivering the appraisals, but also for those receiving it. “Appraisees” can benefit from assertiveness skills to help them take ownership for their task-related objectives and development goals. “Appraisers” can help them to achieve that. Some of our reflections on the approach for performance reviews, combined with insights from a recent Harvard Business Review article, can be found in Elisabeth and Liz’s recent blog: Performance Reviews – kill them or keep them? Time management as a term is being replaced by such phrases as “focusing our attention” and “productivity management”. 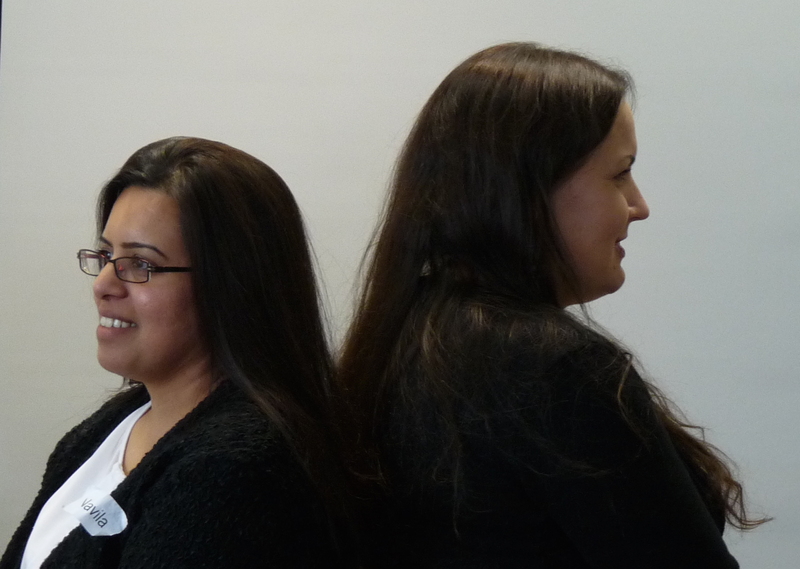 Both Janet Burton and Liz Mercer have helped to develop our module on this in our “Introduction to Management” course, and this is also reflected in another new stand-alone course that we delivered on “Time and Meeting management”. Organisations based on the Babraham Research Campus will have an opportunity to get a taster of our new approach if they visit our RiverRhee stand in the new conference centre there on 2nd February 2017. 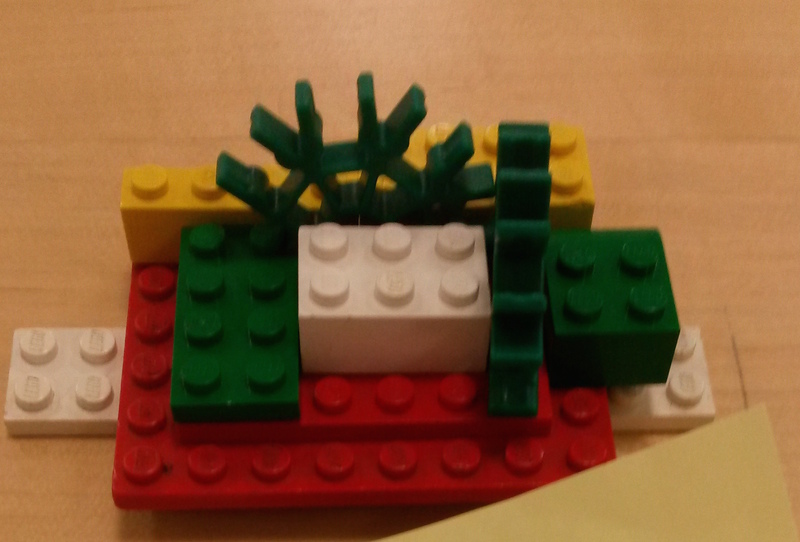 We had a very enjoyable time working with a Life Science start-up where we combined our team diagnostic approach for team building, with a session on innovation. The ability to innovate is one of the attributes of high performance teams, but one that is not often explored as a stand-alone topic. RiverRhee’s Associates have expertise in a range of disciplines, and it’s been exciting to be able to develop and deliver on a number of these this year. We continue to get demand for our one-day course on “Lean and Six Sigma“, and also delivered our Green Belt training, consisting of 6-7 modules to ten delegates in an in-house course. 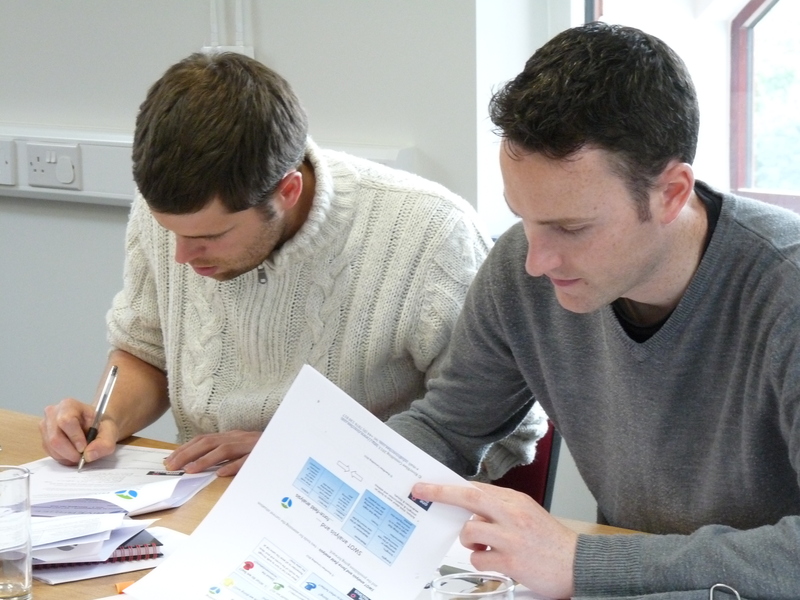 Our one-day course on “Project Management” proved very popular as an in-house course. We’ve found that many project managers can benefit from having the time to learn about the basics of such things as: how to put together a project plan; tools to help them manage risks and issues, decisions and actions; the team dynamics they will encounter. We ran our new course, with John Hicks, on The First Steps in Selling. Elisabeth also had some great opportunities to facilitate events on the topic of “Managing Change” in her capacity as committee member for the APM Enabling Change SIG, such as the recent one on AstraZeneca’s relocation to Cambridge. Last but not least, we had a big demand for our course with CILIP on “Good Practices in Knowledge Sharing and Collaboration“. It ran three times in November, a timely complement to our new publication: The “The Effective Team’s Knowledge Management Workbook“, RiverRhee Publishing, 2016. We are aware that these final two to three months of the year are particularly busy for many of our customers. Like us you’ll be ready for a good holiday with friends and families. We wish you all the best, and look forward to working with you again in 2017. Do get in touch if you would like to find out more about RiverRhee Consulting, our range of off-site and in-house workshops and one-to-one coaching, and how we can help you to create exceptional managers and teams. See the RiverRhee Consulting website or e-mail the author at elisabeth@riverrhee.com. Why share our tips on training? One of the cornerstones of RiverRhee’s way of working is that we pass on the capabilities that we teach, through our training and coaching, for our clients to support themselves after our work with them is done. So it was with some pleasure that I learnt recently that the US colleagues of one of our regular clients in the UK are now running their own version of our one-day Introduction to Lean and Six Sigma course. It also made me realise that one capability we had not explicitly shared was how to deliver training. Perhaps our client had learnt this through emulation of what had worked well when we worked with them. For the benefit of this client, and for others, here are our reflections on what we believe contributes to effective training. I learnt this approach in my NLP Practitioner training and have found it invaluable ever since. When introducing each topic in a course we either ask the delegates, or suggest reasons ‘why’ this particular subject might be important to them – so that they want to find out more. For Lean and Six Sigma it’s about finding ways to streamline and improve the way they work so that they can consistently deliver value to their customers and make better use of limited time and money. The ‘what’ is a description (only as long as necessary) of what the topic consists of – perhaps with some background on its origins, the key principles, frameworks, tools etc. 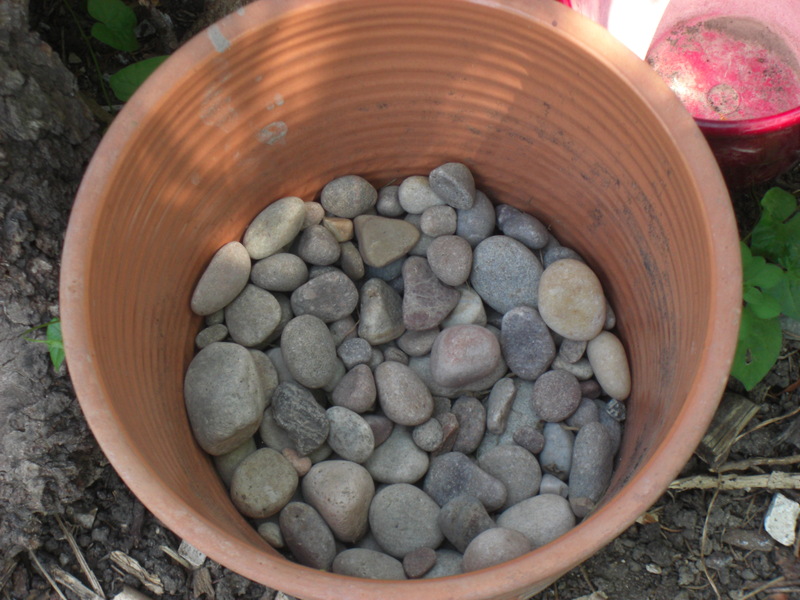 The ‘how’ consists of the ‘nuts and bolts’ – how to apply the principles and tools. The ‘so what’ is the opportunity for delegates to consider what they will do with their new knowledge once they are back at work. We learn from a young age to “show and tell”. It’s because some people learn more easily from being able to see things (visual cues), others from hearing (auditory cues). There are also people who are more kinesthetic – so that being able to touch things will help them, and auditory-digital people will benefit from more detailed explanations and examples. These different representational styles are also ones I learnt about in my NLP Practitioner training. We cater for these different styles through the use of visuals on slides or flip charts, giving presentations, using videos. We have lots of discussion and examples. And we have hand-outs and various study aids that people can handle and refer to. Honey and Mumford’s Learning Styles describe preferences for theory, reflection, action and pragmatism. So we give background on what we teach, allow time for private reflection, practice in pairs and small groups, and we base all our courses on people’s own challenges, projects, processes and situations. Telling stories also dates to our childhood and indeed to the early stages of humanity. Just beginning a story triggers a different level of alertness and receptivity. Stories are fun to tell, and fun to listen to. They are an extraordinarily powerful way to get a message across. They don’t have to be strictly true. Case studies are a form of story – the fact that they are based on something that really happened is what gives credibility to the lesson that you wish to reinforce. 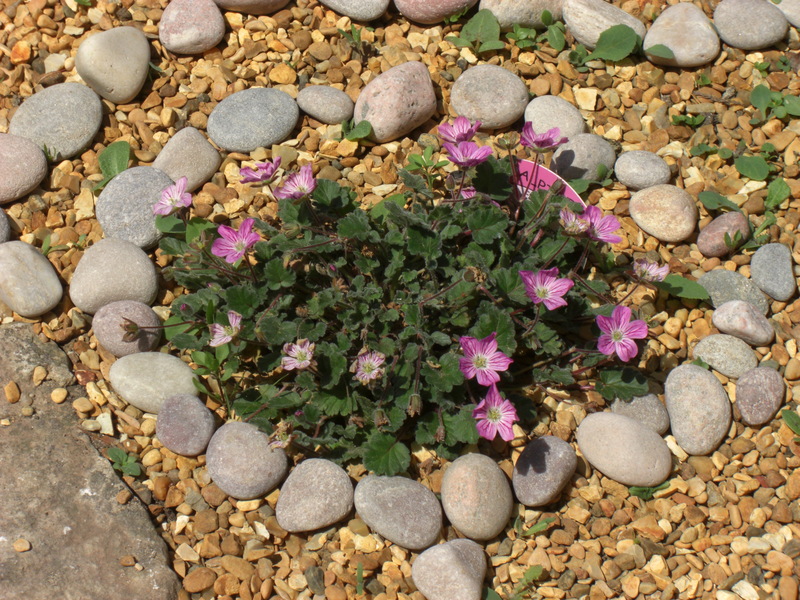 Again having visuals will help to give them strength, as will testimonials from the people who were involved. People will learn most effectively if the atmosphere is right. Our favourite training venue has lots of natural light and space to move around in. It is far removed from our delegates’ normal place of work so that they can focus with minimal distractions. Refreshments are close to hand. We often use two trainers and play off the dynamic between us to create a sense of fun and relaxation. We believe people learn better when there is laughter. We watch out for body language and other cues that tell us when people are engaged, confused, need a rest or change of pace. Coming on one of our training courses is an opportunity to take time out to reflect on challenges and learn and practise new skills. The price to pay is the extra work to catch-up on when back in the office or lab, with the associated risk of all the new learning being buried in a drawer along with the course notes. We ask delegates to complete some pre-course questionnaires and exercises to help them identify what aspects of their work they will focus on during the course. We pause and encourage them to record key insights and actions they would like to take at intervals throughout the training. We make time for them to recap, share and so commit to what they will take away do at the end of the day. What will you do with these training tips? How do these points relate to your own views on what makes for effective training? Which if any are you applying, or will you apply? We always welcome conversations around what we share in these newsletters and what we do. For those of you based at the Babraham Research Campus near Cambridge, UK, do come and see us at our exhibition stand in the Bennett building on Thursday 30th June. Do get in touch if you’d like to find out more about RiverRhee Consulting, our range of off-site and in-house workshops, and how we can help you to create exceptional managers and teams. See the RiverRhee Consulting website or e-mail the author at elisabeth@riverrhee.com. We’ve had a busy start to the year delivering in-house training on management skills and performance reviews, and Janet Burton and Elisabeth Goodman are looking forward to delivering our popular “Introduction to Management” open access course in Melbourn (UK) in March. Details of this and other upcoming courses can be found at the end of this newsletter, or on the RiverRhee Consulting website. 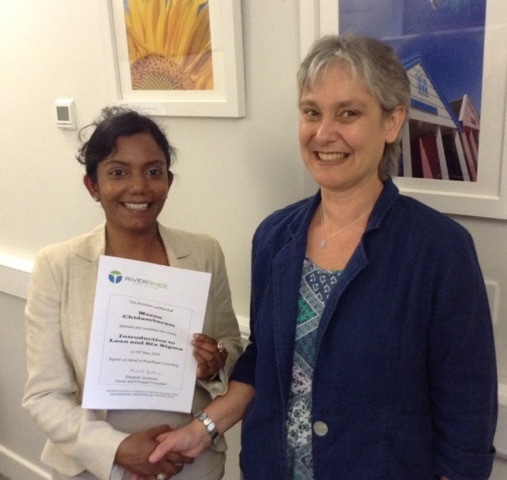 We also like to add new skills to our portfolio each year, and thanks to Elisabeth’s recent accreditation, can now add the Belbin Team Roles alongside MBTI (Myers Briggs Type Indicator), and NLP (NeuroLinguisticProgramming). These tools can be very powerful not only to help us understand our individual strengths and make better use of them, but also to foster stronger relationships and communication both within and outside the team. Whilst white water rafting may be one approach to building your team, it’s not the one that everyone would choose. We thought we’d devote this newsletter to exploring how you could use personality tools and other approaches to engage your team members in building your team in 2015. There is a whole host of tools available to help us better understand our own and other’s strengths, and so plan how we can make better use of these strengths to build stronger relationships and improved communication within a team. Some people are concerned about the risk of being ‘put in boxes’, but it is the individual’s choice to share their profile or not. At any rate, we can all choose to and do behave differently from our profiles, and we can and do learn skills in areas that are not our natural strengths. As accredited practitioners, RiverRhee Associates can help your team explore the ethical and constructive use of such tools as Belbin Team Roles, MBTI (Myers Briggs Type Indicator), and NLP (NeuroLinguisticProgramming) for developing your team. Strong teams don’t just rely on good working relationships. They are also aligned around a clear team purpose and goals: the ‘why’ and the ‘what’ of their day-to-day existence. Having common values will also enable team members to work together more effectively and so become a high performance team. As for goals, the ideal is to have a cascade from the organisation’s objectives, through to those of each department and team and hence to the individual: a joined up approach that not all organisations that we work with find easy to achieve. Finally, as also described in the book, “values represent how we go about our work: how we see ourselves, what we would like others to hear about us, what we feel is important.” These values might include expertise in the team’s area of work, being attentive and responsive to customers, or always behaving with integrity. Team building events are a good opportunity for people to share what values they care about, and which ones they could align themselves around as a team. Team building events are also a golden opportunity to review working practices, and to engage everyone in how these could be improved. As external facilitators, we help people to articulate what could be improved, and how, if needs be anonymously. We collate all of the suggestions for improvement, as well as confirmation of what is working well, and so facilitate constructive discussions during the team building event. Areas covered in past events have included internal communication, clarity of roles, managing workloads, meeting management and more. 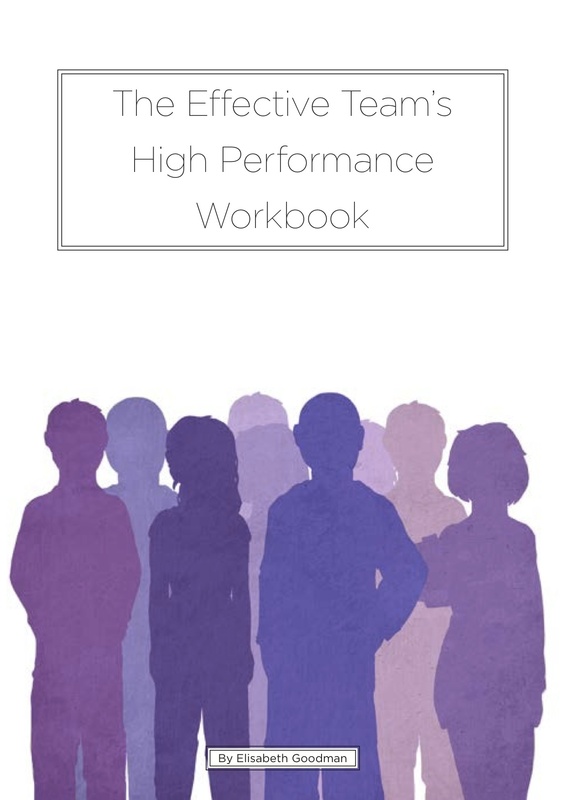 Again, a full list of potential working practices to explore, along with suggestions for the pre-workshop diagnostic, can be found in “The Effective Team’s High Performance Workbook”. We are delighted that John Riddell and Elisabeth Goodman’s application to present a masterclass on “How to add value to your organisation as a ‘knowledge facilitator’” at CILIP’s 2015 conference has just been accepted. 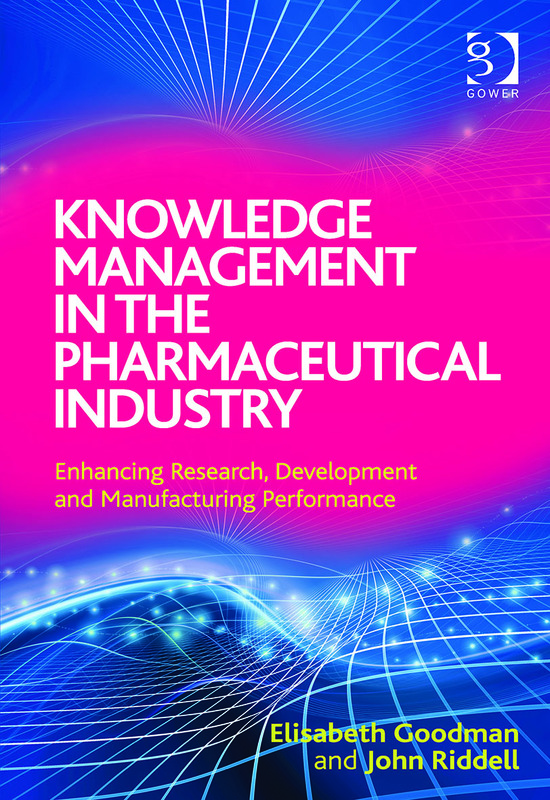 This interactive session will give us an opportunity to share and explore insights from our book: “Knowledge Management in the Pharmaceutical Industry”, Gower, 2014 and more! Do get in touch if you would like to find out more about RiverRhee Consulting, our range of off-site and in-house workshops, and how we can help you to create exceptional managers and teams in 2015. See the RiverRhee Consulting website or e-mail the author at elisabeth@riverrhee.com. December is traditionally a time when many of us reflect on our achievements, what we have learned and what we can look forward to in the coming year. Interest in Elisabeth Goodman’s and Janet Burton’s off-site courses and customised in-house training and coaching for new managers and supervisors has really taken off in 2014. Our client base for management related skills is continuing to expand with bookings for January through to March 2015. We have learnt that some SMEs can spare the time for people to attend our off-site 3-day Introduction to Management course and really appreciate the opportunity to network with and learn from colleagues from other companies. 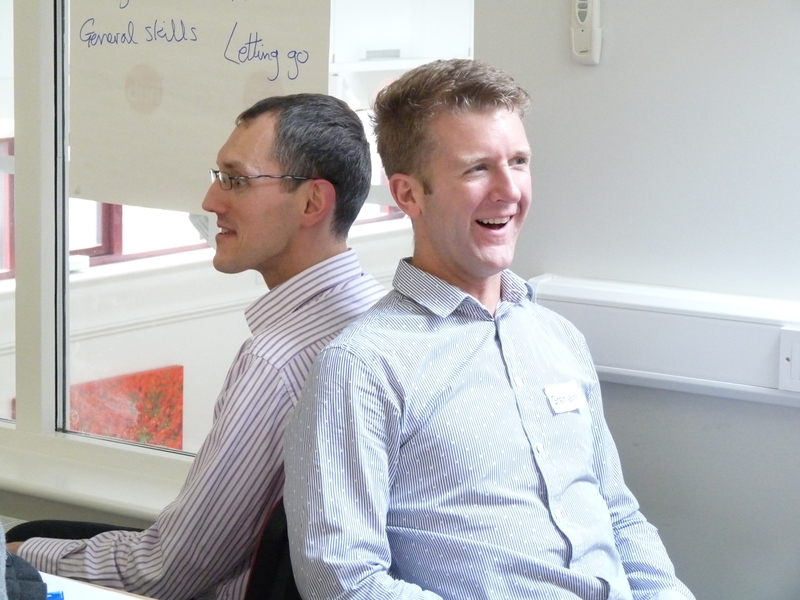 Sometimes our support takes the form of short coaching sessions with individual managers – we did some of this in 2014, and are due to do more in 2015. How to enhance team effectiveness is one of the topics included in supervisor and management training, and Elisabeth recently published “The Effective Team’s High Performance Workbook”, now available through Amazon as well as through the RiverRhee publishing page. We’ve also found that SMEs appreciate the help we can give them in reviewing and rolling out improved performance review and appraisal processes . And we have used Elisabeth’s and Lorraine Warne’s skills in MBTI (Myers Briggs Type Indicator) and NLP (NeuroLinguisticProgramming) to help individuals understand their strengths and enhance their interpersonal skills. We have run workshops and delivered seminars on the subject of change for Library and Information organisations (CILIP, UKeIG, Health Libraries Group), and at Project Management (APM) events in 2014 (see for example “Common factors for managing successful change“). This subject continues to be something that people would like more help with, so that they can make change happen in a more positive and effective way. We have introduced a new off-site course on Managing Change for Life Science organisations in 2015 and look forward to finding out how popular this will be. Elisabeth Goodman became the ‘pillar lead’ for Capabilities and Methods in the APM Enabling Change SIG, and this is already giving her access to new knowledge to bring into our work with clients. We also recently heard that Elisabeth’s jointly authored article with Lucy Loh’s “Organizational Change: A Critical Challenge for Team Effectiveness” is to be included in a collection of such articles in an academic work entitled “Change Leadership” edited by Colette Dumas and Richard H. Beinecke which will be published by SAGE Publications in May 2015. We delivered a half-day version of the Lean and Six Sigma course as one of two seminars with Janet Burton for the Herts Chamber of Commerce, and there are prospects of delivering more of these in 2015. We facilitated some in-house continuous improvement with an academic organisation during 2014, and a few of the delegates who visited our stand at One Nucleus’ recent Genesis event also expressed interest to Sue Parkins and John Riddell in potential support from us in this area in 2015. Look out for Elisabeth’s next book on the topic of continuous improvement in 2015: “The Effective Team’s Operational Excellence Workbook”. The big news was the publication of Elisabeth and John’s book with Gower “Knowledge Management in the Pharmaceutical Industry” at the end of August. An immediate outcome was that we were invited to give an “inspiring” talk to help a Pharmaceutical company develop its knowledge management strategy. 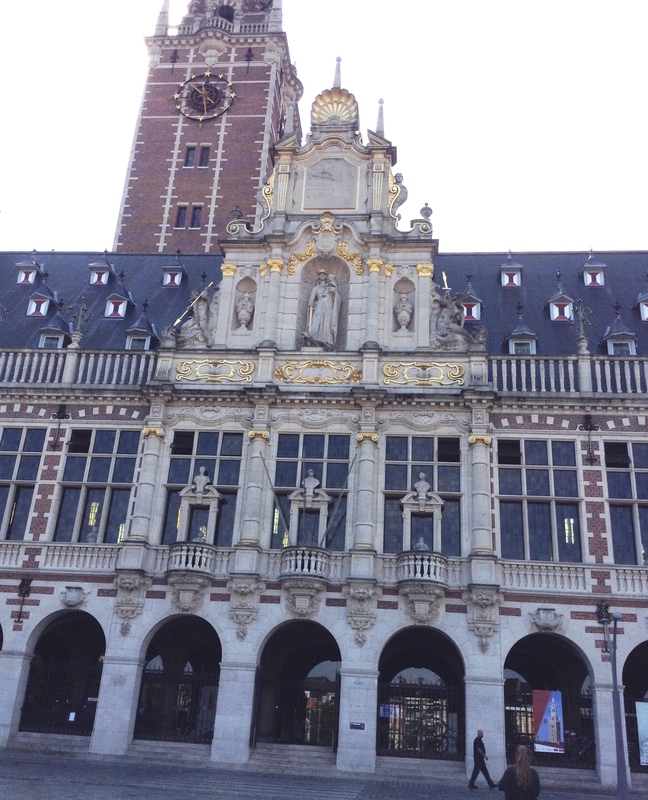 Elisabeth also delivered a session on Knowledge Management to IMPI earlier in the year on behalf of TFPL, and worked with the Open University Library Services to carry out an audit and facilitate a stakeholder workshop for their metadata project. We returned to the EU organisation that Elisabeth and Lorraine Warne had worked with in 2013 to help them shape their forward strategy. We called in another independent consultant, Janette Thomas, at the start of the year to help us with a strategic workshop with a health research organisation. And Elisabeth has been working with a government organisation to facilitate a workshop and a focus group to help shape one of their strategies. 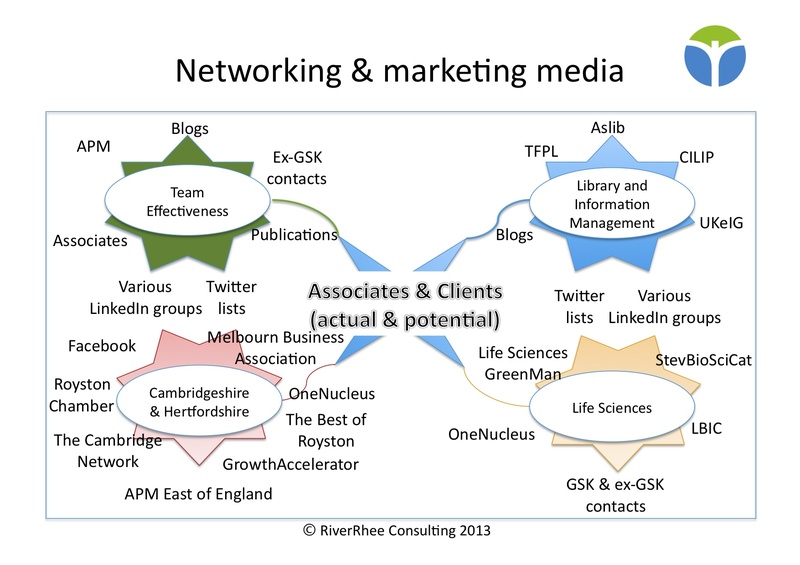 RiverRhee Consulting’s networking and marketing media reflect our different areas of focus: team effectiveness, the Life Sciences, Library and Information management and also SMEs (Small and Medium Enterprises) in Cambridgeshire and Hertfordshire. This global perspective of our work and experiences is something that we share in the Social Media workshops that we run periodically in the local area. Our next such workshop will be on Wednesday 9th October in Royston, in conjunction with The Training Manager. As we have mentioned in a previous newsletter, Elisabeth Goodman is now a registered and approved Growth Coach for the GrowthAccelerator. 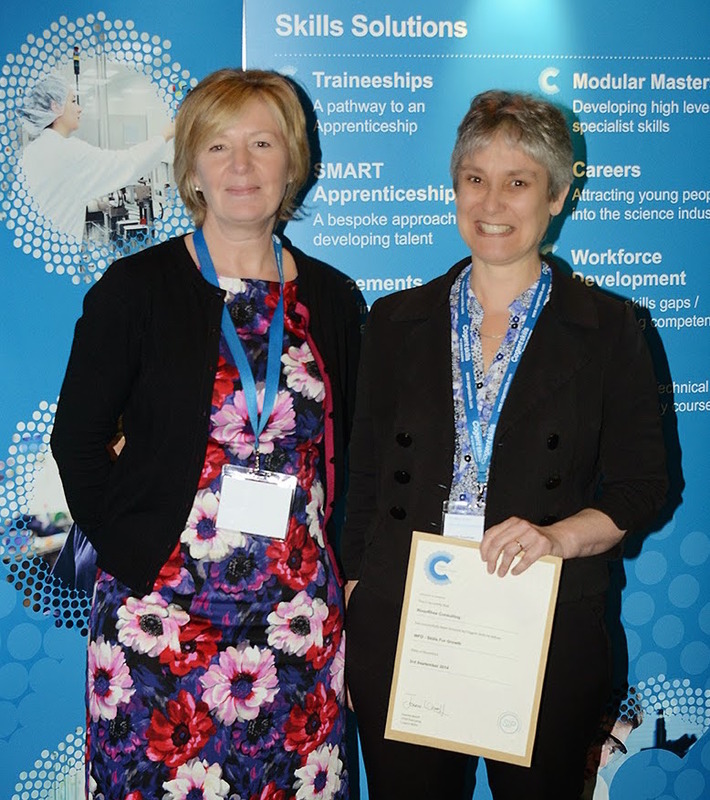 This means that she can help SMEs to gain access to support and funding for coaching and training to help them to grow and innovate – something that businesses in the Cambridge area especially are not taking as much advantage of as they could. Do get in touch via elisabeth@riverrhee.com if you would like to find out more about this. We are delighted to announce that RiverRhee has been appointed to deliver One Nucleus’s 3-day “Introduction to Management” course for leaders and managers in the Life Sciences, the next one of which will be running at Granta Park in Cambridge on the 23rd-25th October. We are also very pleased to announce that Janet Burton is joining RiverRhee as a new Associate to help us deliver this and other training of this type. We are continuing to receive interest in our MBTI (Myers Briggs Type Indicator) and NLP (NeuroLinguisticProgramming) coaching to increase personal effectiveness, and to generally build stronger relationships within teams. We have been providing this support in one-to-one coaching, small workshops and in team events. Our latest video, filmed during Elisabeth’s and Lorraine Warne’s “Increasing Personal Effectiveness” summer workshop at the Cambridge Business Lounge, will give you a flavour of what this is about! 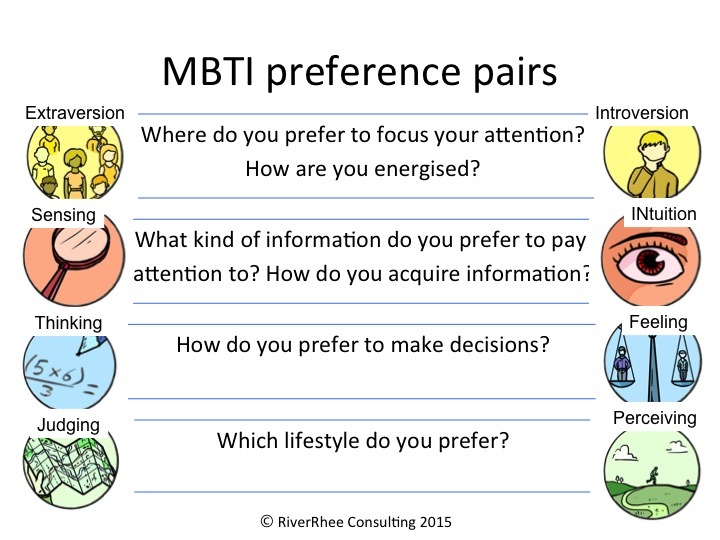 Our next workshop on MBTI will be on Tuesday 15th October in Royston, in conjunction with The Training Manager. RiverRhee Publishing – supporting the local community! Clients are often curious to know the derivation of our company name. The river Rhee is one of the lesser-known tributaries of the river Cam. It runs from the springs at Ashwell and on as far as Harston. We have a couple of blogs about this on the home page of the RiverRhee Consulting website and have decided to take this local connection further, through our new publishing label, and the release of our first book by local historian Jonathan Spain: The Pilgrimage to our Lady of White hill. 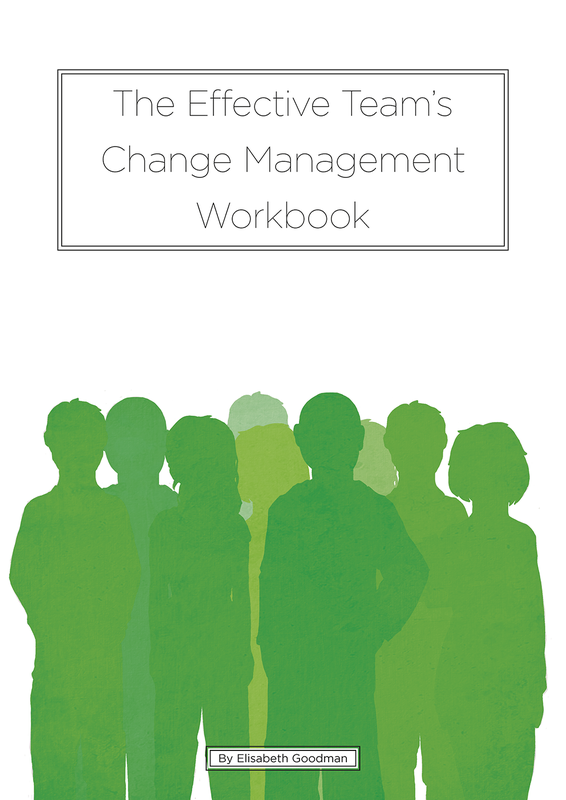 We are also publishing a series of workbooks on themes relating to enhancing team effectiveness, the first of which, on Change Management, will be coming out in November 2013. Look out for more details in our next newsletter. Do get in touch if you would like to find out more about RiverRhee Consulting, our range of off-site and in-house workshops, and how we can help you to enhance team effectiveness and create an exceptional team. See the RiverRhee Consulting website or e-mail the author at elisabeth@riverrhee.com. As Elisabeth Goodman mentioned in her recent blog – Umbrella 2013, a view from a CILIP trainer – there are some common themes in Information and Knowledge management in terms of collecting information and knowledge in a form that can be made accessible to others, and then connecting people to these assets, and to each other to really make that information and knowledge flow. The ultimate goal of these activities is of course to enable us to create ideas and opportunities that will lead to incremental improvements in what we do, or to break-through innovations. 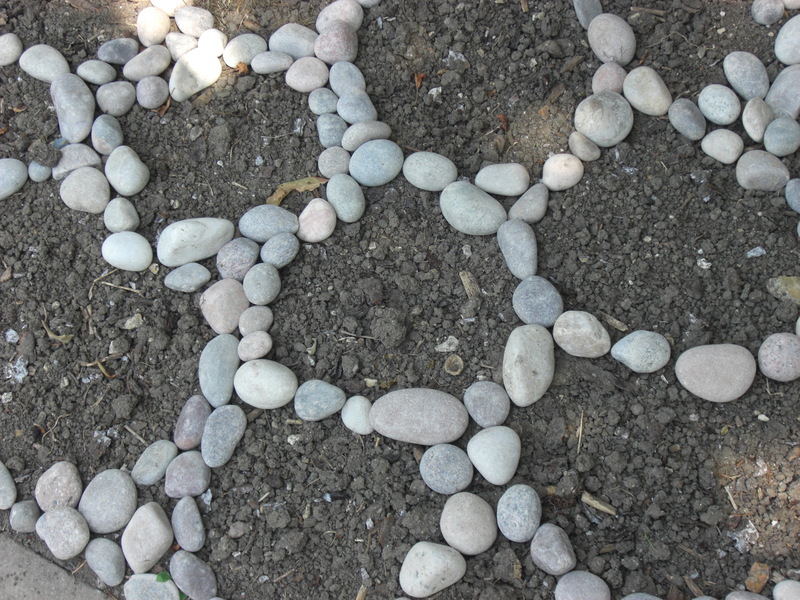 We thought this would be a great theme for our summer newsletter as summer holidays are traditionally a time to collect new experiences or to simply relax and pick up pebbles on the beach; to connect with friends and family or our own inner thoughts; and to create new energy and ideas for the coming months. A lot of RiverRhee Consulting’s work also centres around these 3 Cs: we help teams to collect facts, perceptions and insights relating to what they do; to reflect and connect with these insights and with each other; and to then create and implement improvements to their work as a team. Any effective initiative makes use of sound facts and data. Information and Library professionals have a vital role to play in helping to make the wealth of in-house and external information more accessible to individuals within an organisation. We are now all ‘knowledge workers’, and so tapping into what we already know should be a prerequisite for anything that we undertake. It is something that the APM and Project Managers continue to be passionate about in advocating the collection and sharing of ‘lessons learned’ before, during and at the end of any project. Operational teams can also benefit from collecting facts and data on their work, and this is something that we support through the use of team ‘temperature checks’ or diagnostics, and as part of the Lean Sigma ‘Measure’ phase as input for analysis and discussion in team workshops. 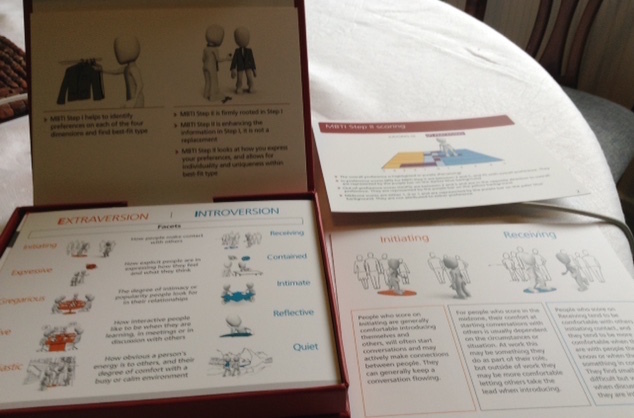 Elisabeth Goodman has been doing one-to-one consultations using the MBTI (Myers Briggs Type Indicator) psychometric tool to help people gain a deeper understanding of their strengths and of how they can use these insights in both their personal development and in their interactions with others. This makes MBTI a powerful tool for team building activities – and Elisabeth will also be using this in her work with a client in September. Information and Knowledge Management resources and processes also provide the means for connecting with hardcopy or electronic resources, and for connecting with other people either individually or as part of a community. Elisabeth’s latest article in her and John Riddell’s ‘Knowledge Management Surgery’ explores how understanding the MBTI personality profiles could help with many aspects of Knowledge Management. NLP is also a powerful tool that we have been using to foster personal understanding and for team building. Lorraine Warne and Elisabeth are running a workshop in Cambridge on the 24th July Increasing your Personal Effectiveness, which will give delegates an opportunity to explore both of these techniques alongside each other. This brings us back to the last of our 3 Cs that we mentioned in our introduction. If we have our facts and data, our experiences, our insights, and reflect on them individually or with others, we can start to identify new ways of doing things. We can come up with new products, services, improvements to our processes, and ways to achieve a high performing team. We can be in the flow, enjoy what we do and achieve great things! Do get in touch if you’d like to find out more about RiverRhee Consulting, our range of off-site and in-house workshops, and how we can help you to enhance team effectiveness and create an exceptional team. See the RiverRhee Consulting website or e-mail the author at elisabeth@riverrhee.com.